Borgarfjordur is an incredible attraction in West Iceland. It is a true geothermal paradise with volcanic lava fields and hot springs. 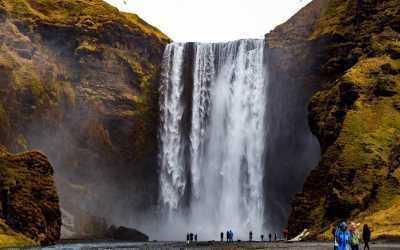 Visit the most powerful hot spring in Europe, bath in a geothermal pool, explore the historical sites of Snorri Sturluson or admire the glacial waterfalls Hraunfossar and Barnafossar, there is plenty to see! 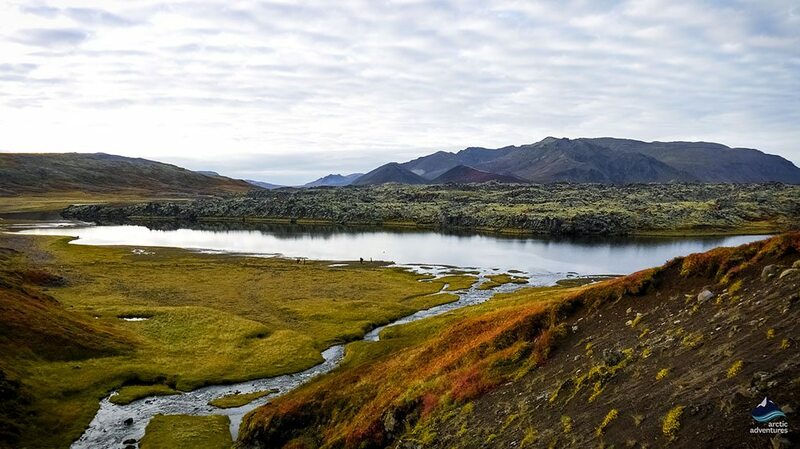 When driving the Ring Road from Reykjavík up North or are heading the counterclockwise circle you will drive through Borgarfjörður valley and it is impossible not to be amazed. Borgarfjörður is home to some of the most stunning open landscapes found in Iceland and the dynamic geothermal underground in Iceland is very evident. It is the home to stunning waterfalls, the most powerful hot spring in Europe, a lava birch paradise, staggering beaches and unique history. Borgarfjörður’s “capital” is the town of Borgarnes, plays a big role in Icelandic folklore and is known for a great swimming pool and nice restaurants down by the ocean. Borgarfjörður is filled with farmland and agriculture is very popular in the region, mainly involving Icelandic sheep, Icelandic horses and geothermal greenhouses where vegetables and fruits are being grown. A fantastic golf course can be found in Borgarfjörður. 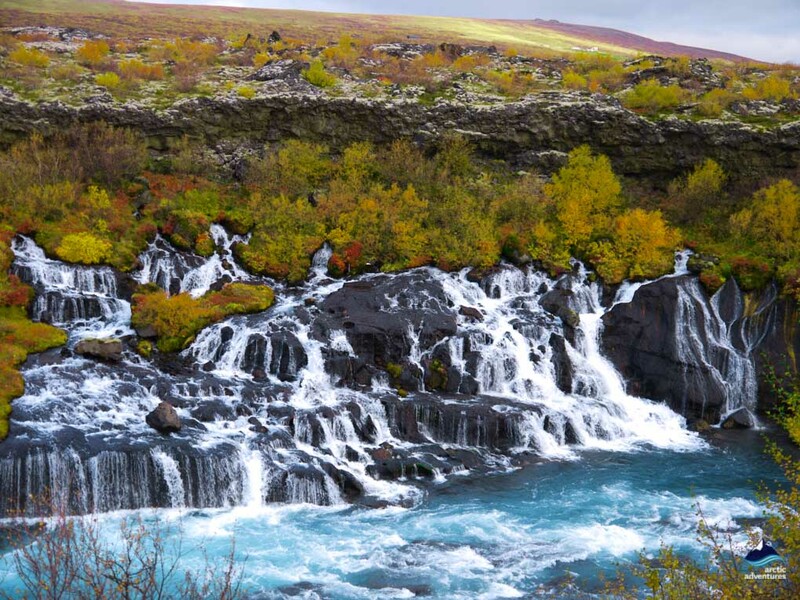 Borgarfjordur is home to the Silver Circle, composed of four main stops Deildartunguhver, the waterfalls Hraunfossar and Barnafoss, Krauma Geothermal Pool and Spa and the historical Reykholt. In this article, we will go over everything you need to know about Borgarfjordur and how to go about exploring it! Borgarfjörður is located in West Iceland about an hour away from the capital. The Ring Road crossed right through the fjord but the surrounding land stretching far inland is all known to Borgarfjörður. Borgarfjörður is located very close to Iceland’s capital Reykjavík. 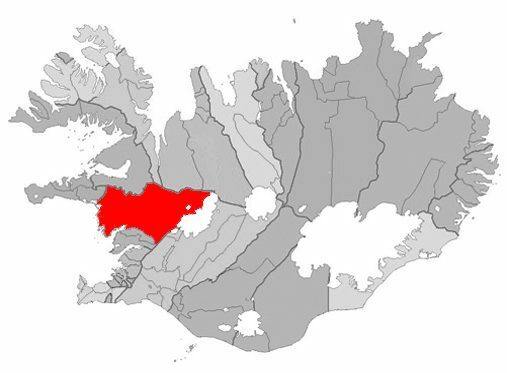 The drive from Reykjavík to Borgarfjörður’s border is only about an hour or a distance of 60 km (37.2 miles). You follow Ring Road 1 to get from Reykjavík to Borgarfjörður through the Hvalfjarðargögn underwater tunnel. 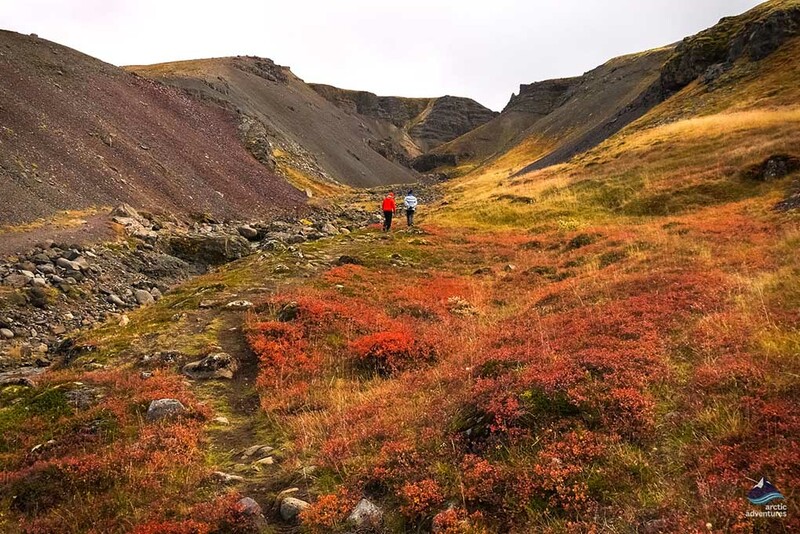 Your other option is to skip the tunnel and drive the Hvalfjörður valley, note that it will add an extra hour to the drive, but if you have the time the drive is ravishing and you are likely to have it all to yourself. Borgarfjordur is quite close to the capital and therefore the weather is quite similar. The winters are usually quite mild – at an Icelandic scale – and the roads stay open. Winter in Borgarfjörður is gorgeous with snowy peaks of the black surrounding mountains, and even more evident geothermal energy when smoke rises from the frosty grounds. 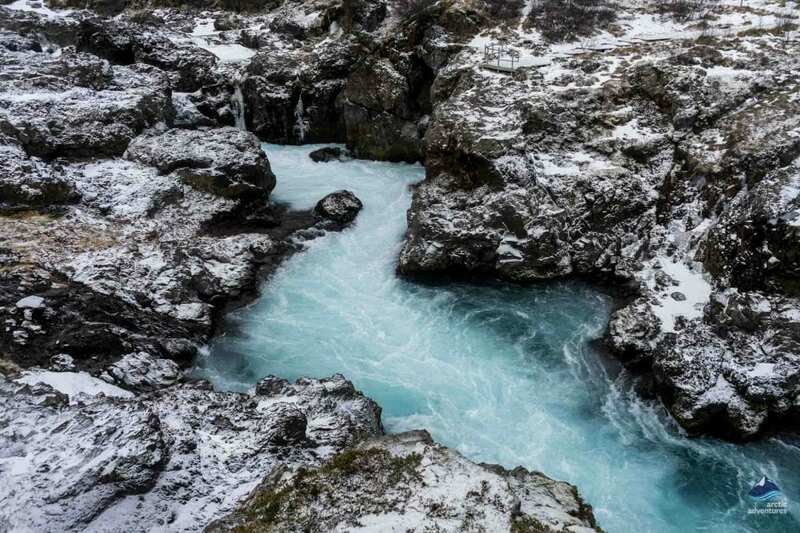 Bathing in the Krauma hot pools or visiting Hraunfossar and Barnafoss waterfalls is equally as a beautiful experience in Winter as in Summer and we encourage a visit! Borgarnes Camping Ground Granastaðir is located right next to Ring Road 1 but still is quite tranquil and the view from the site is really nice. Hallkelsstadahlid Camping Ground a fascinating campsite surrounded by volcanic craters and other interesting attractions. Visit the Geirabakarí Bakery at Borgarnes where The famous movie The Secret Life of Walter Mitty has a few scenes filmed. Visit Ljómalind Farmers Market located in Borgarnes, offering both crafts, art and food made by locals. Visit the Settlement Center at Borgarnes, the best-rated location in Borgarfjordur on TripAdvisor and home to an excellent café and a great museum! Húsafell is a true natural paradise located in Borgarfjörður between lava and glaciers. There you will find birch tree woodland, some stunning waterfalls with glistening springs and small ponds all located in a rugged field. You can visit remarkable archaeological remains and the flora and fauna will leave no one untouched. Numerous hiking trails are found in the area, most of which are well marked and easy to spot once you arrive. From Húsafell you can also meet up for some Glacier Ice Cave action as the Tour Into the Glacier offers to pick up from Húsafell. 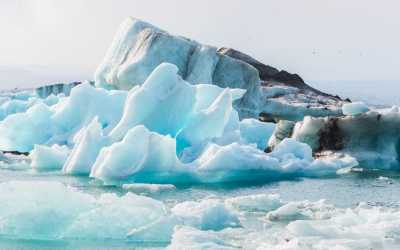 The tour is to a man-made ice cave in the middle of the second largest glacier in Iceland, Langjökull, which you are taken to with a super gigantic truck. Quite the adventure! Húsafell has a great camping area opened until the 20th of September. There is a small fee to be paid on location when staying at the camping grounds. The swimming pool at Húsafell is one of the most popular activities to do in the area. 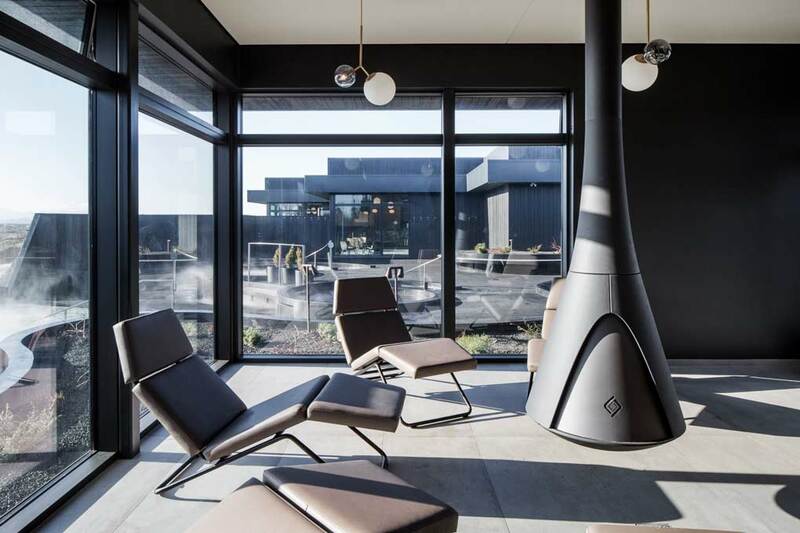 At the newly opened Hotel Husafell, you will find some of Iceland’s most stunning architecture inspired by the surrounding nature and landscape. 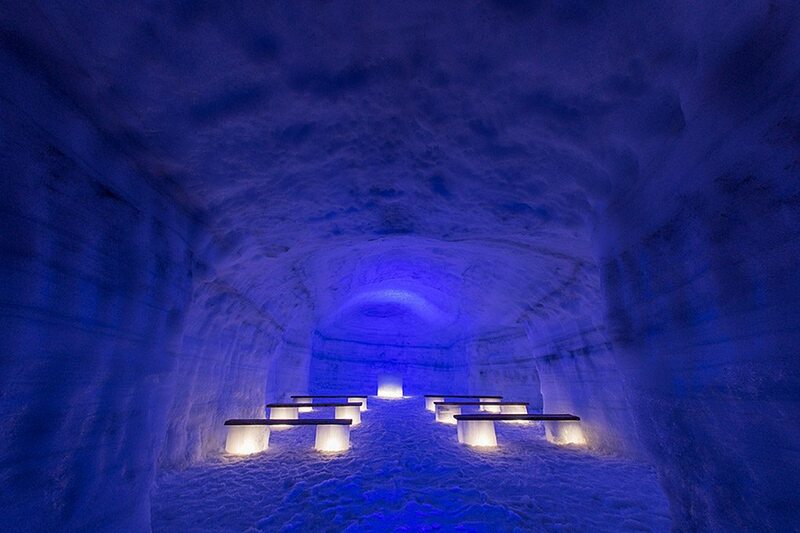 The hotel has even been featured by the National Geographic magazine on their list of Unique Lodges of the World making it the first hotel in Scandinavia to be listed. 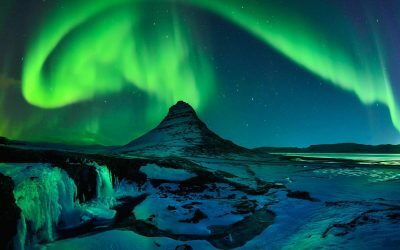 At the hotel, you will find geothermal hot water pools, local artwork, a great restaurant and often (at least in winter) some stunning Northern lights. 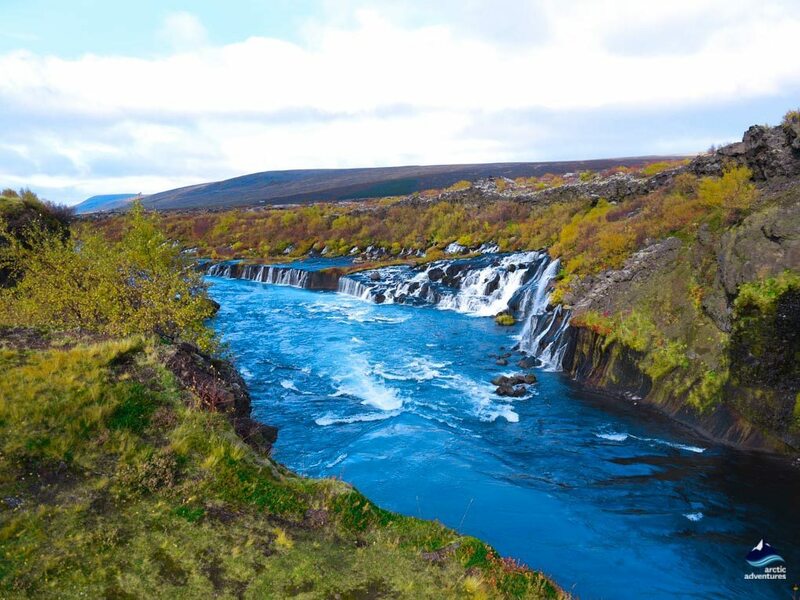 Originally the stunning blue waterfall was called Bjarnafoss but it is unknown when the waterfall changed names. Legend has it that two young boys fell into the waterfall and from that time the waterfall had this name (Barnafoss means Children’s waterfall) but it has never been proven. The waterfall runs from Hvítá River which originates at Langjökull Glacier and is one of the best-known waterfalls in Iceland. Barnafoss is mainly known for the stone bridges or stone arches that have at some point stood over the falls but those form when the river manages to dig itself under the berg and shape the lava. Today only one of those natural bridges is left and visible at the Barnafoss waterfall. Hraunfossar waterfalls a brother waterfall to Barnafoss runs like it’s brother from the lava field, Hallmundarhraun that formed in a volcanic eruption about one thousand years ago. 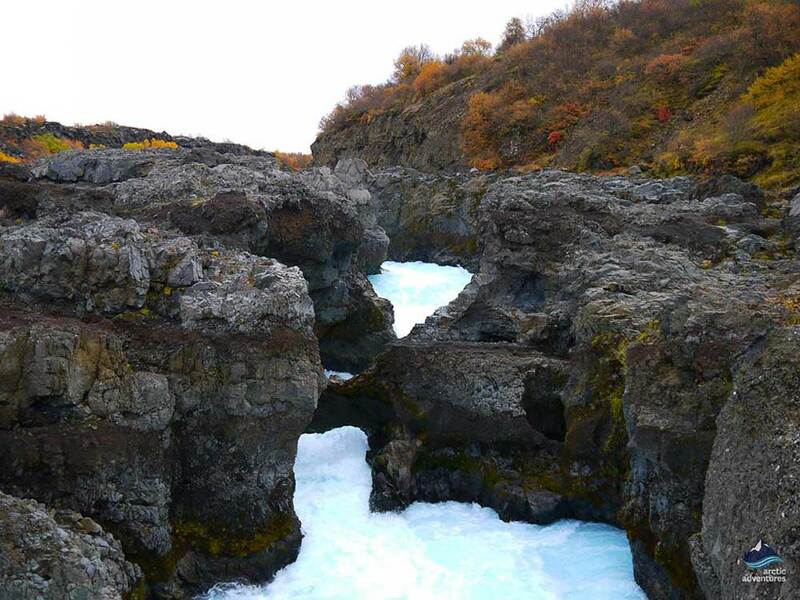 The name Hraunfossar actually means Lava waterfalls and when visiting or looking at photos the reason is very evident. The water bursts right out from the lava’s edge not from a visible river making the attraction even more unique. The view over Hraunfossar is great from the viewing platform that has been made at the location. 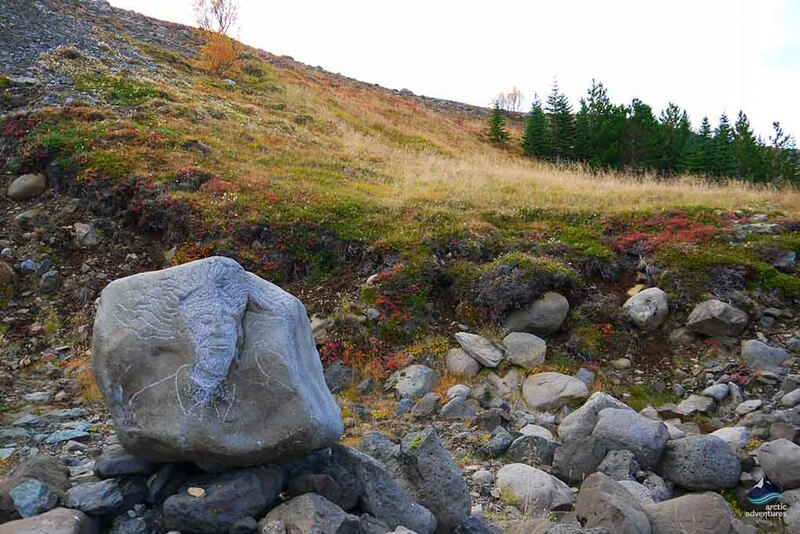 Is one of the most popular attractions in Borgarfjörður. 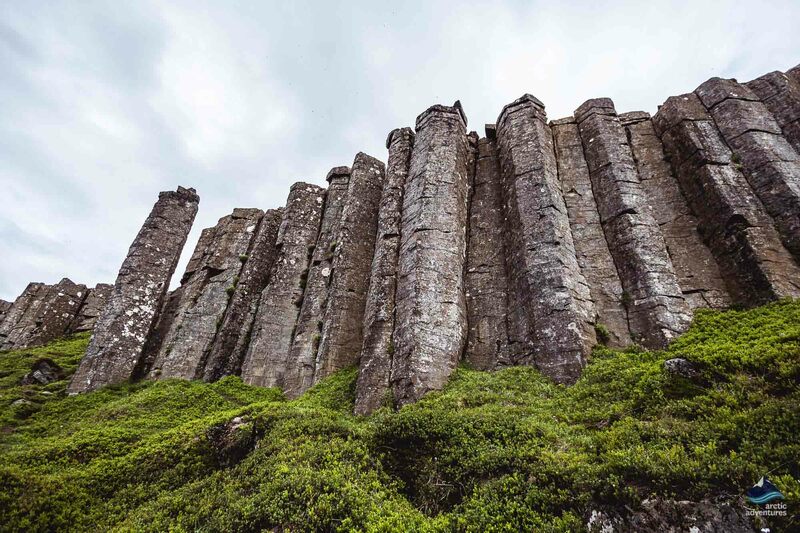 Gerðuberg is a wall of astounding basalt columns which formed in geometric patterns when a volcanic eruption occurred under a glacier during an ice age. 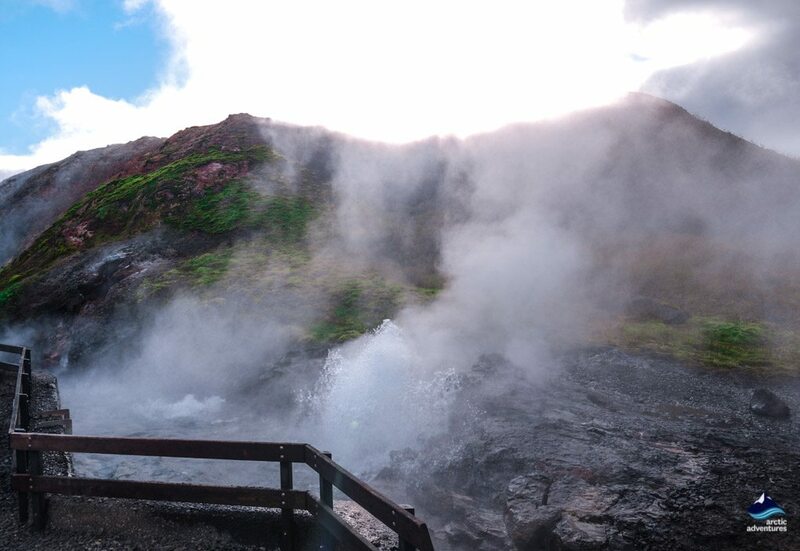 Located in Reykholtsdalur valley, the Deildartunguhver is Europe’s most powerful hot spring. 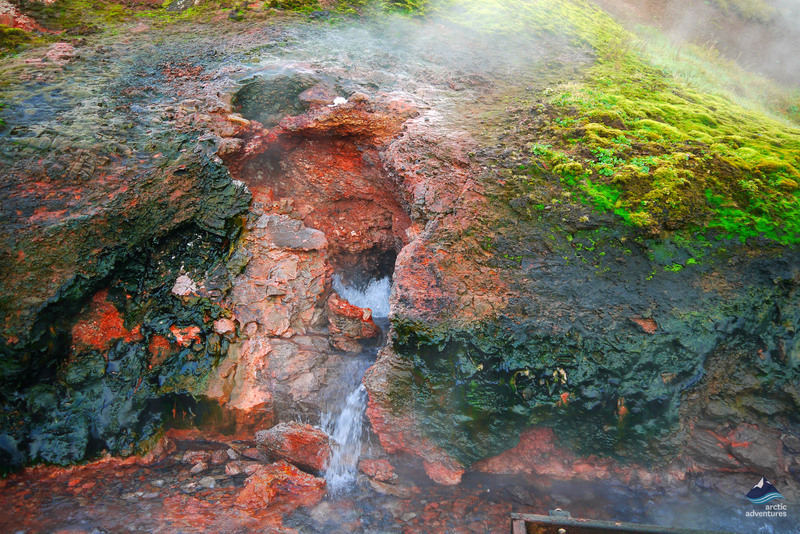 The flow of water in the hot spring is otherworldly reaching about 180 liters (47 gallons) a second at a 97°c (206 F). Some of the water from the hot springs is being used to heat houses in the surrounding area reaching up to 64 kilometers (39.7 mi) far in specially made pipes. A little about the flora, a special type of a fern called “Blechnum spicant” grows solely at Deildartunguhver, nowhere else in Iceland. 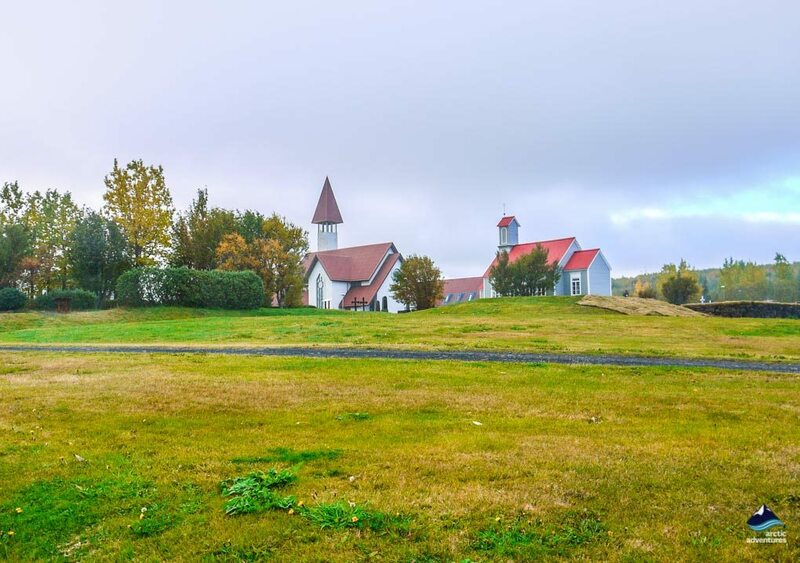 Reykholt in Reykholtsdalur valley has long been known as one of the most remarkable historical places in Iceland. It was home to Snorri Sturluson, one of Iceland’s greatest writers, poet, scholar and statesman who, for example, wrote the Snorra-Edda Sagas. Snorri lived in Reykholt from the year 1206-1241. Reykholt served as an educational center for decades but a hotel opened up at Reykholt in the year 1998. The natural beauty of Reykholt is known to all Icelanders and its many attractions are evident. 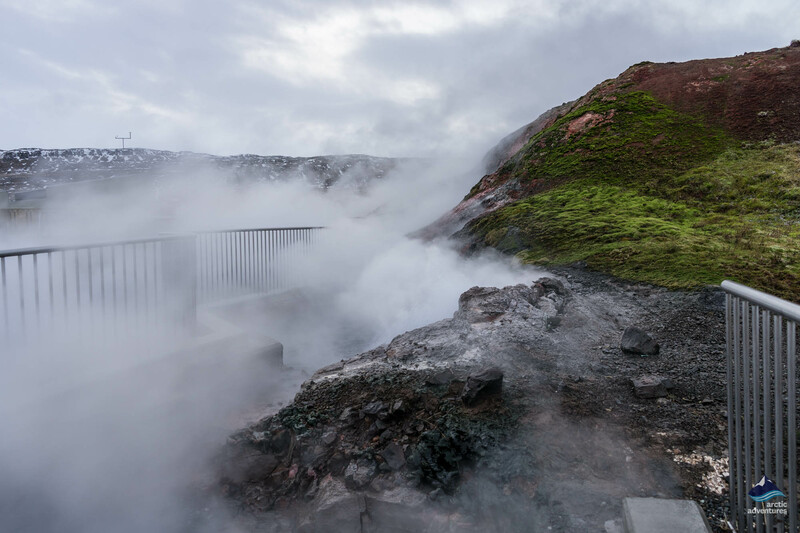 The name will give you a hint as Reykholt means Smoky Hill and gives you an idea of the geothermal heat and energy of the village. 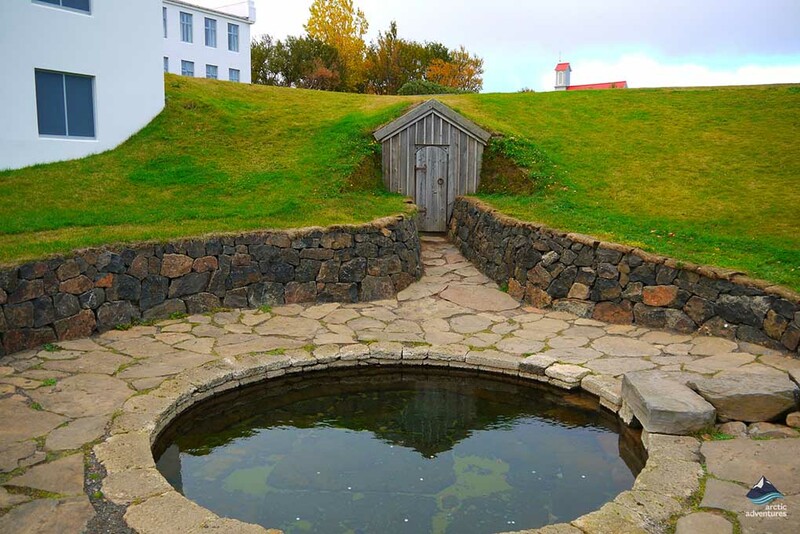 At Reykholt you will find Snorralaug a charming hobbit looking hot pool was one of the first protected antiquities in Iceland and is one of the few hot pools that were used in ancient times and is still being used at the moment. Another interesting thing about Reykholt is that tunnels were dug into the hills where Snorralaug is located so the people living there could get right from their houses to the pool. 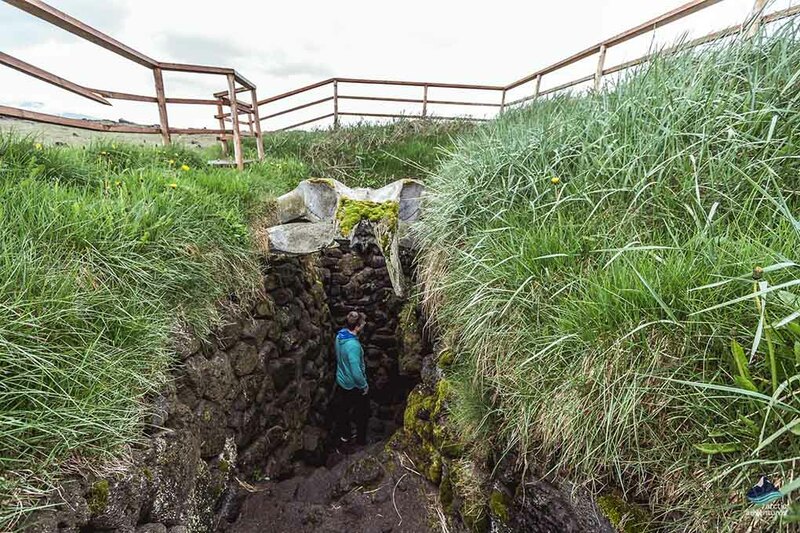 Snorri even had a special tunnel from his residence. Hvanneyri: Home to about 250 people and serves as a church center. Is a home to the Agricultural University of Iceland which traces its roots back to 1889. At Hvanneyri you will also find an exhibition of antique tractors and farming tools and at the Ullarselið is a wool and handicraft workshop. Hvítárvellir: Used to be a big farm right next to the old bridge over Hvítá River which was a part of Ring Road 1 until the bridge next to Borgarnes was built in 1980. Hvítárvellir were home to some of the most powerful people during the 18th and 19.th century. A big fire occurred at the farm in 1751 which many believed to have been lit by a ghost. Varmaland: A home to a great pool, not far off is the first mushroom farm founded in Iceland and also a small shop where you go buy food. Explore Borgarfjordur on the Silver Circle Tour! 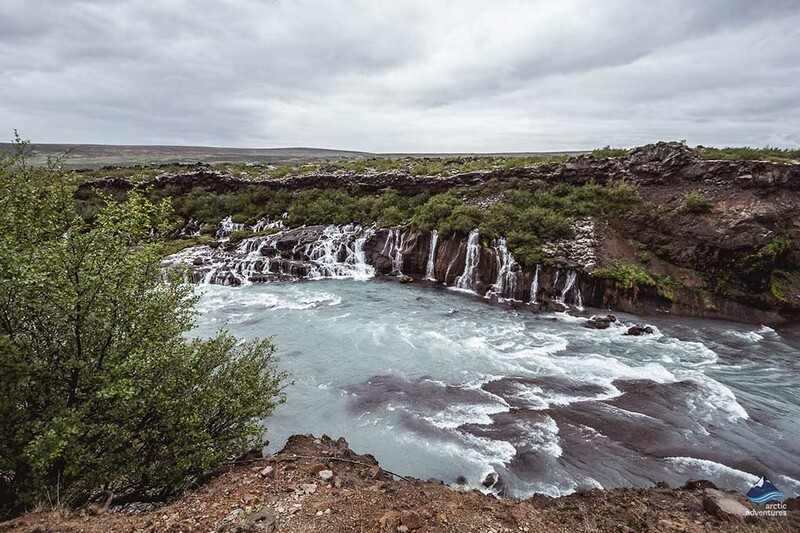 Visit Europe’s most powerful hot spring, relax at Krauma Geothermal Baths, discover the wonderful Hraunfossar and Barnafoss Waterfalls and visit Reykholt. Discover the West of Iceland. The spectacular Snæfellsnes peninsula is coated with lava. Treat yourself to landscape like never before! 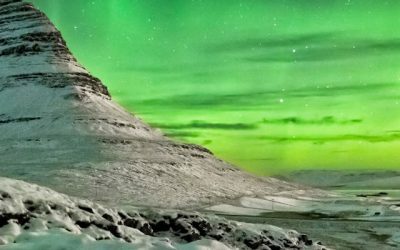 This very special tour package will give you a full tour of Iceland with a night in Reykjavík before and after your 6 days Around Iceland Adventure.